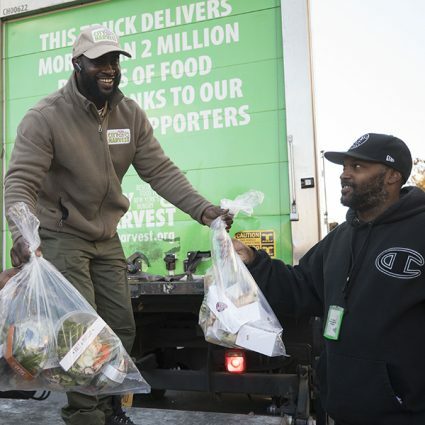 Food rescue is the process of safely recovering excess food and distributing it to people in need. Here in the United States, up to 40% of the food we produce is wasted. Much of this food is perfectly good and healthy to consume. By redirecting it to our neighbors in need, we are fighting hunger through food rescue. 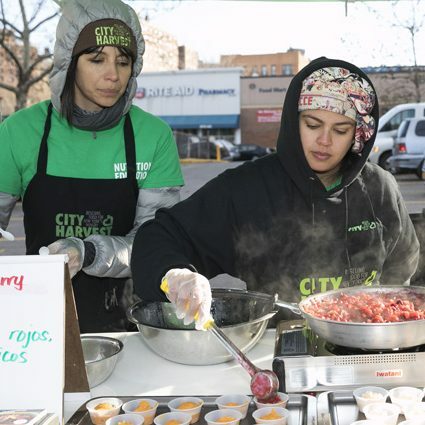 Click here for tips on starting a food rescue organization in your own community! We have a fleet of 22 refrigerated trucks that are on the road seven days a week, picking up food from over 2,500 generous food donors. 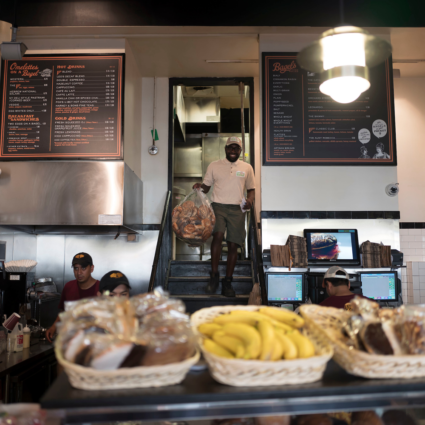 We deliver this food, free of charge, to hundreds soup kitchens, food pantries, and other community food programs. Our 45,000 square foot, state-of-the-art Food Rescue Facility can accept and store large quantities of fresh and packaged food, which is loaded onto our trucks when they start their routes. We rescue and deliver some 167,000 pounds of food each day. Get a firsthand look at our work in this feature on PBS Market to Market. 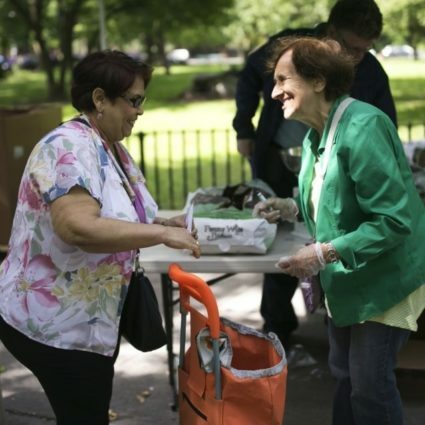 In 2002, we began our kosher food rescue program, which today addresses the dietary needs of the more than 500,000 Jewish New Yorkers living below or only slightly above the poverty line. To date, we have collected and delivered over 25 million pounds of food to 28 kosher feeding programs across the city. In the United States, about 40% of the food we produce is wasted. Food that is sent to landfills breaks down and creates methane, a powerful greenhouse gas that contributes to climate change. Since City Harvest started rescuing food in 1982, we have prevented over 500,000 metric tons of greenhouse gas from being produced – the equivalent of taking 100,000 cars off the road for a year!